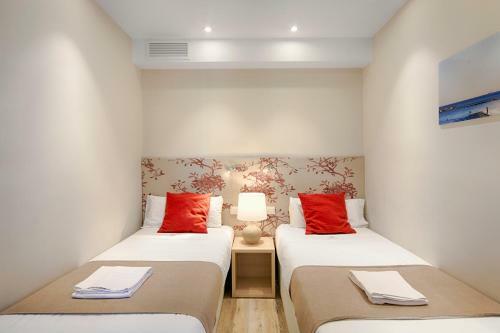 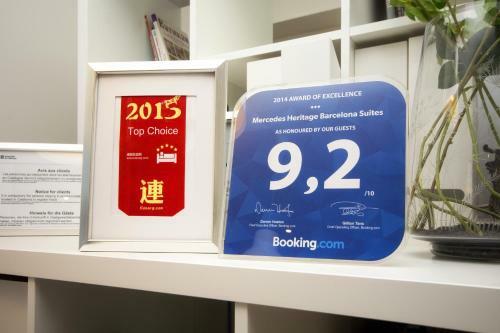 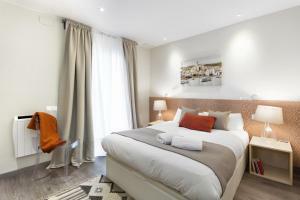 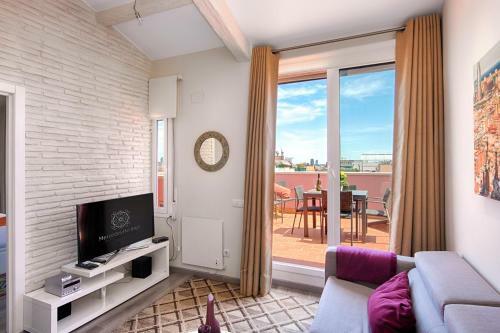 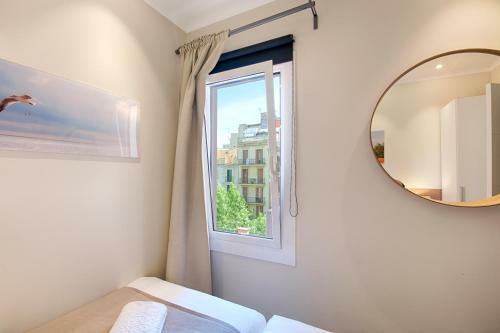 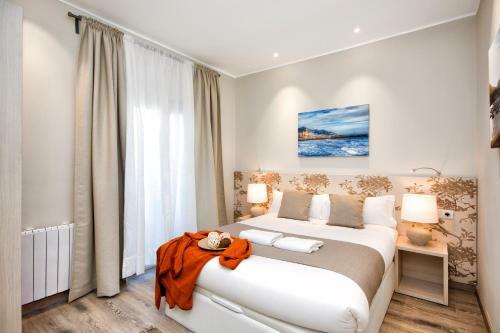 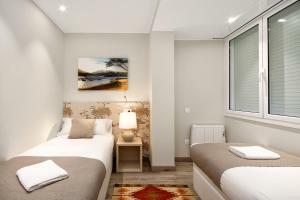 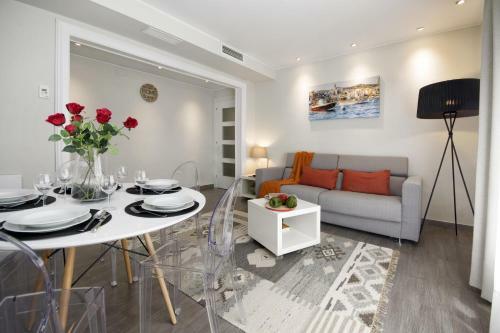 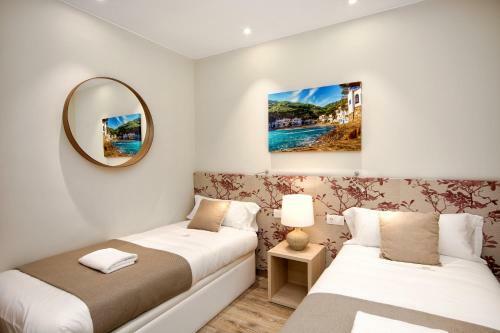 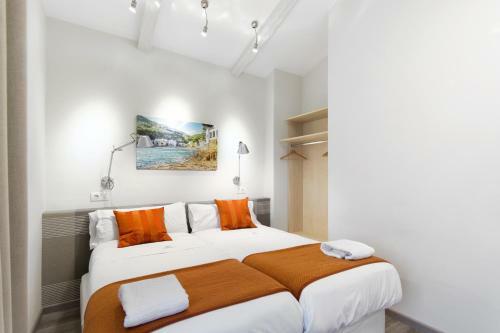 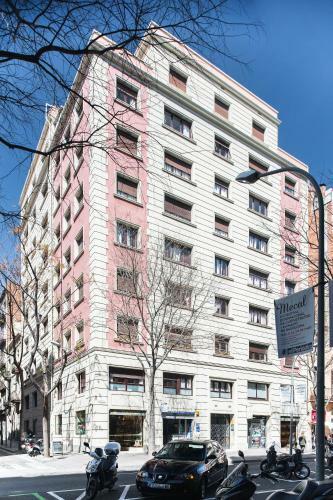 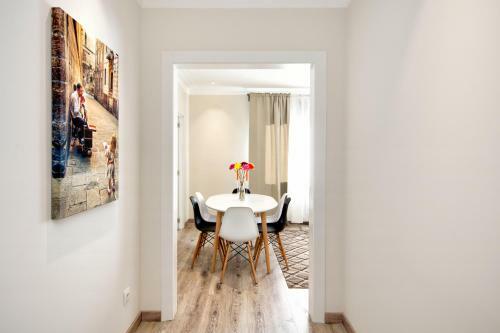 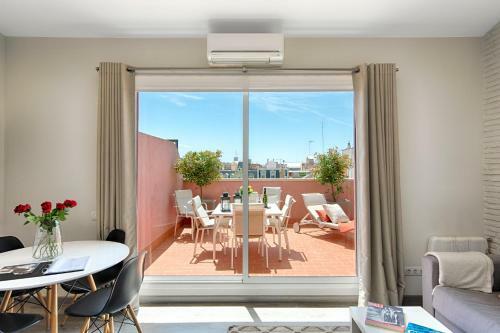 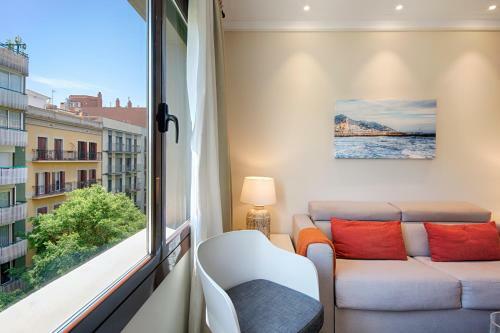 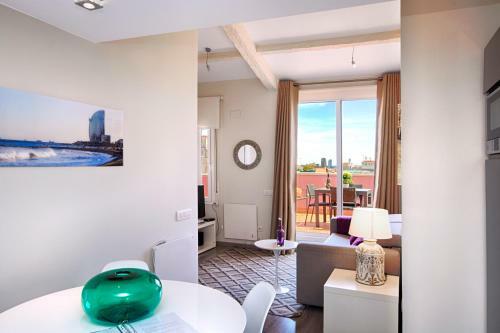 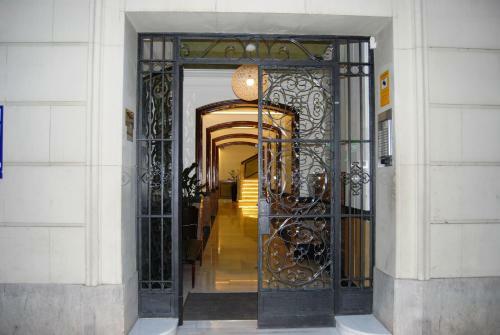 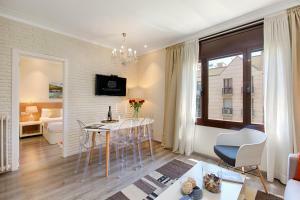 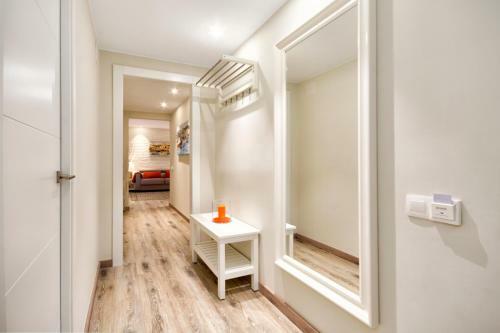 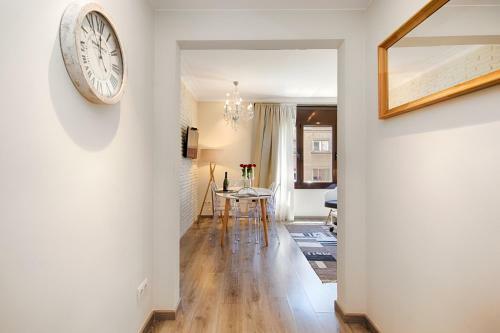 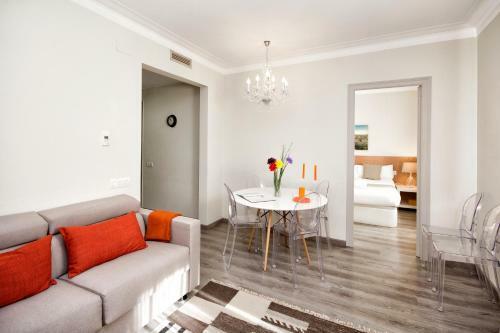 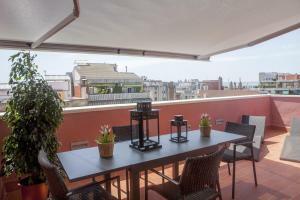 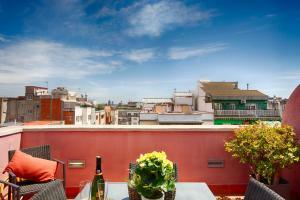 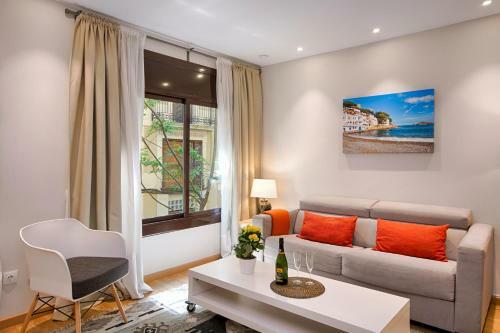 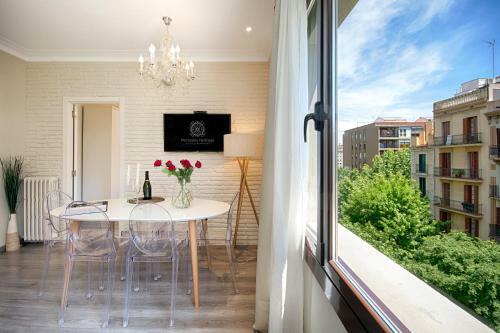 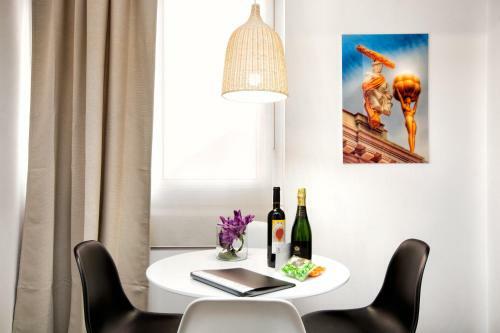 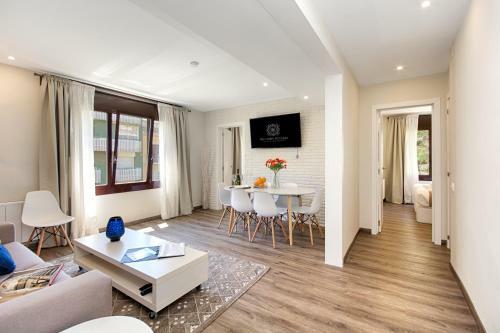 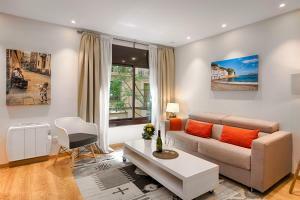 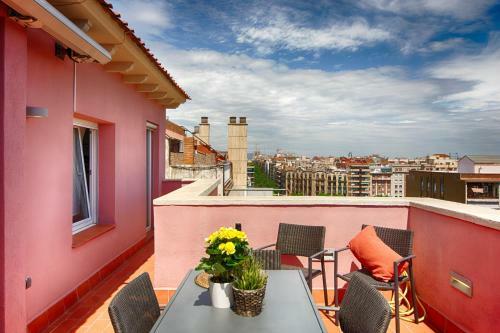 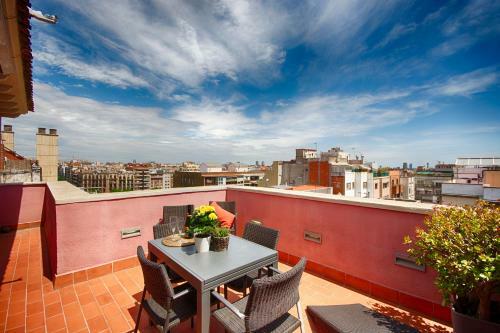 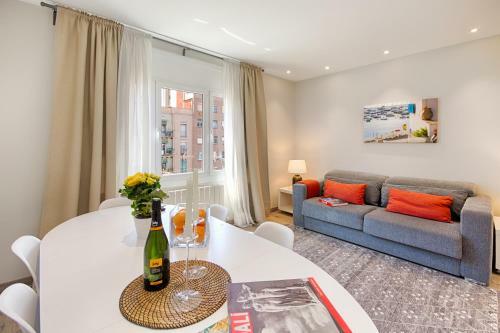 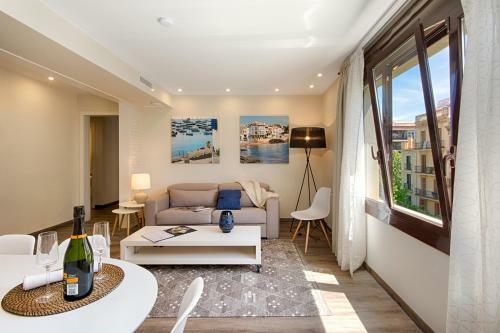 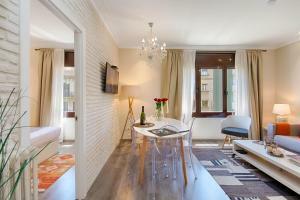 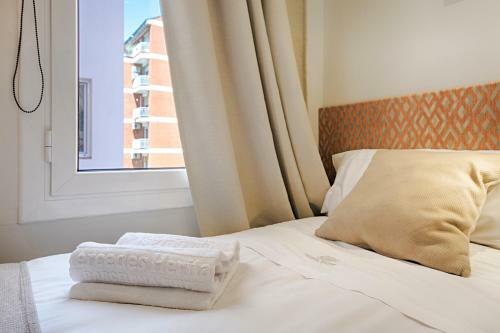 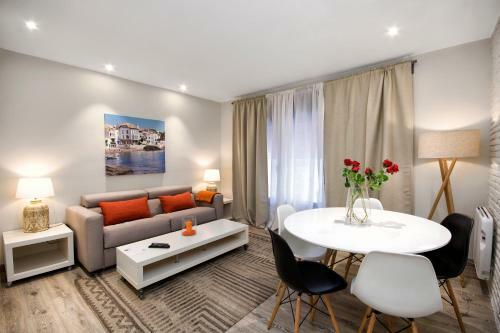 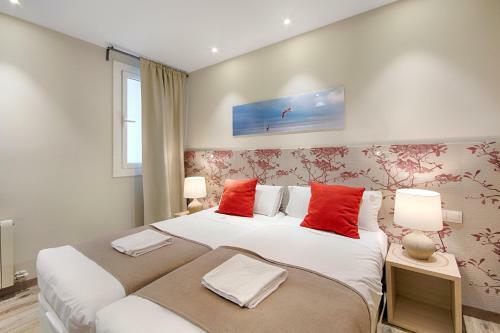 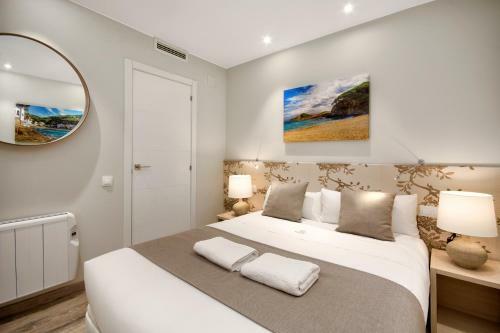 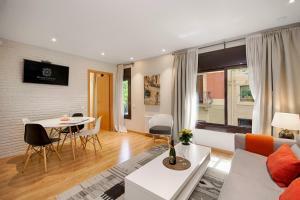 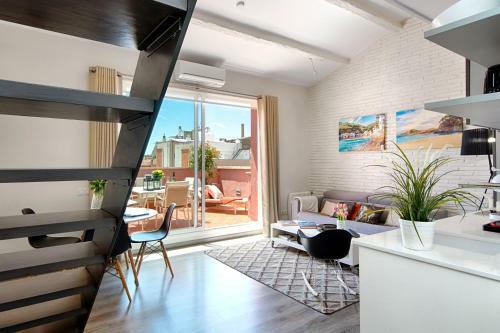 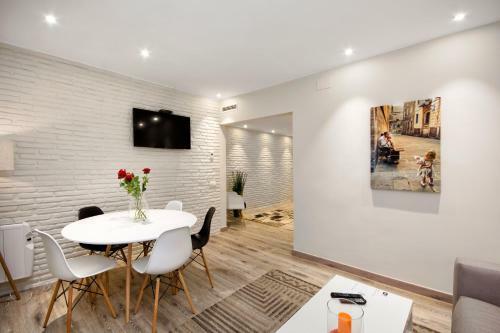 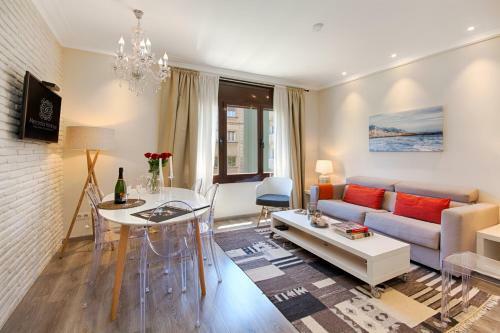 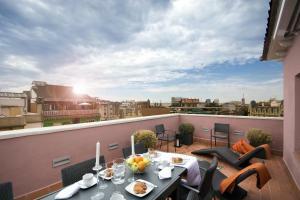 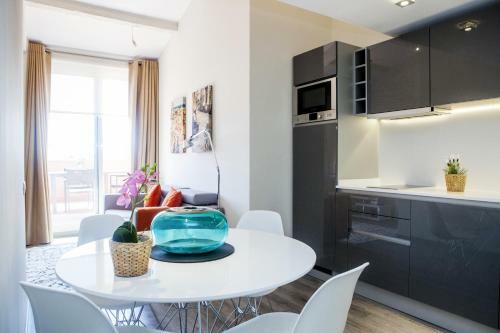 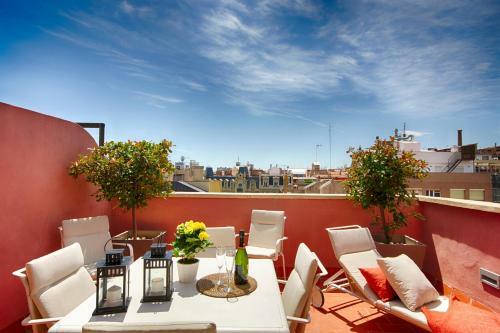 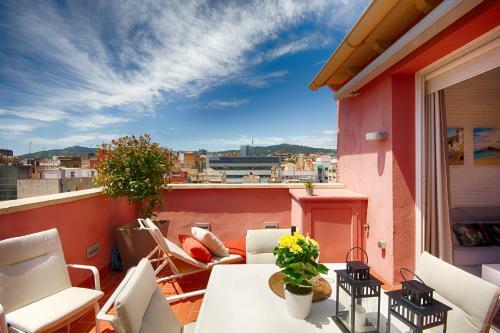 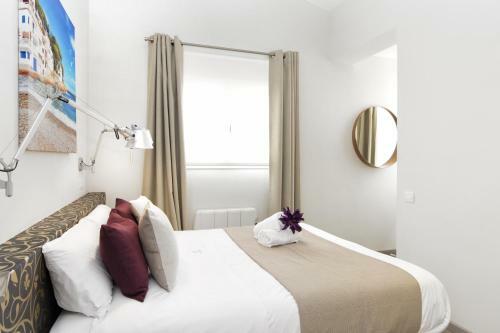 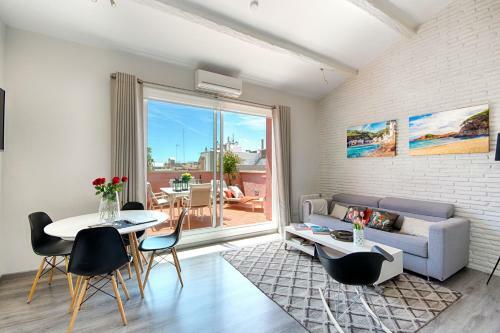 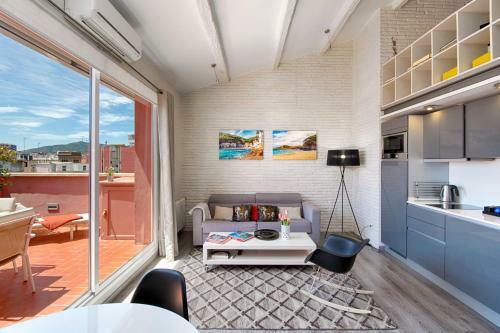 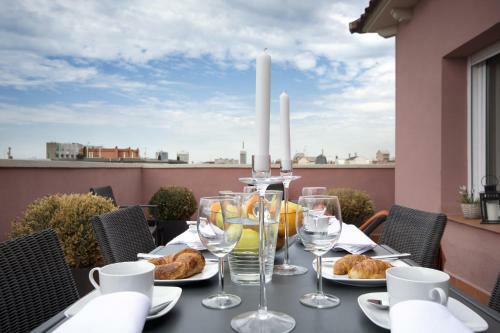 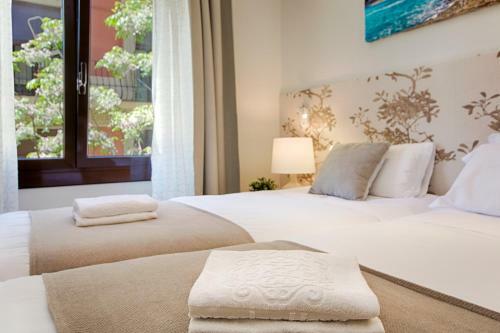 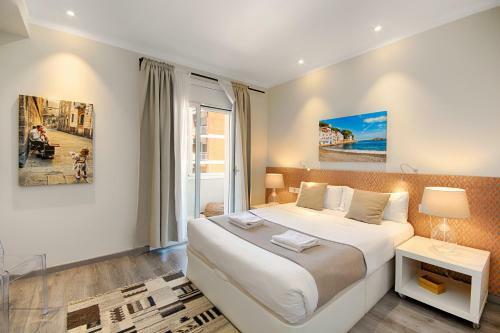 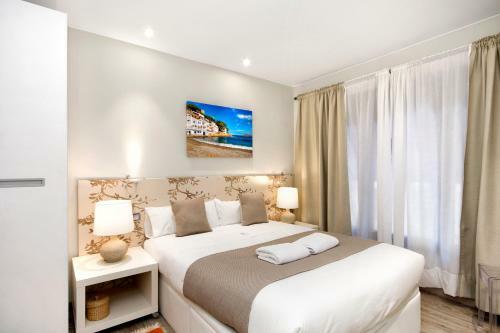 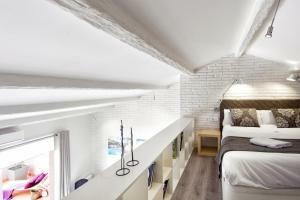 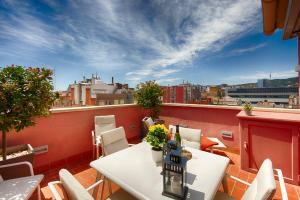 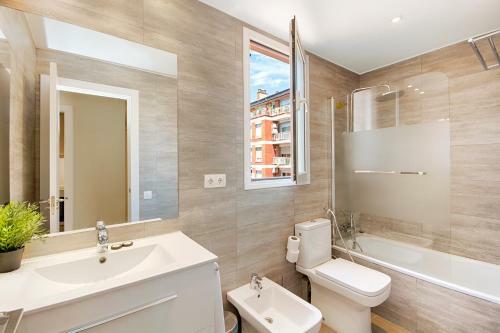 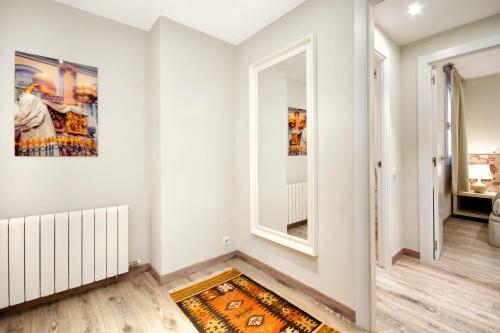 Set in l’Eixample, Mercedes Heritage Best Barcelona Apartments offers self-catering apartments in the centre of Barcelona, 2 km from Plaça de Catalunya. 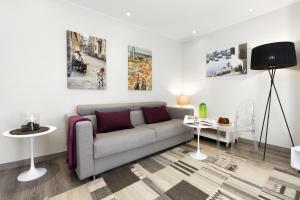 The Metro Stop Hospital Clinic is a 2-minute walk away. 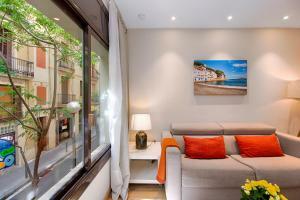 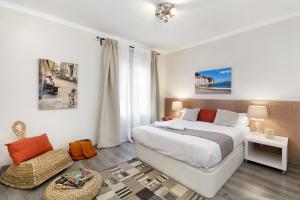 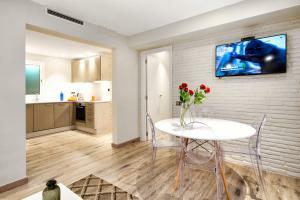 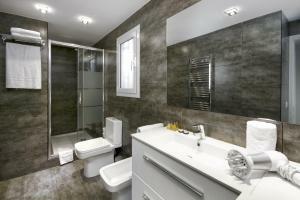 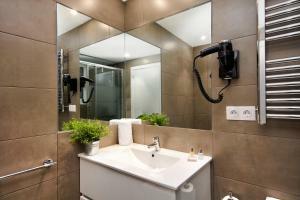 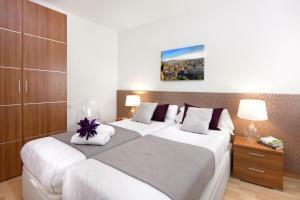 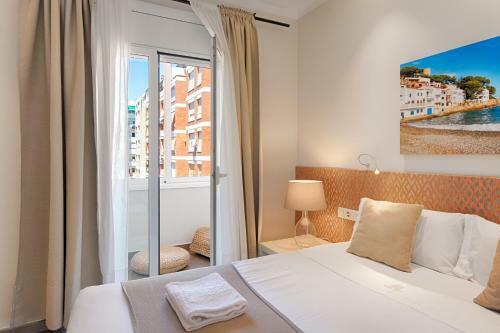 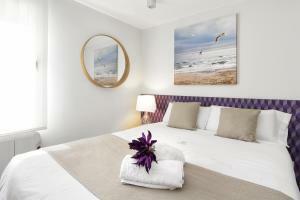 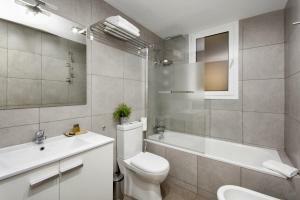 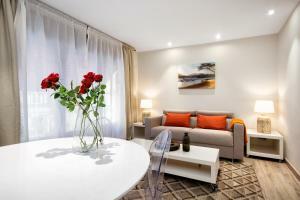 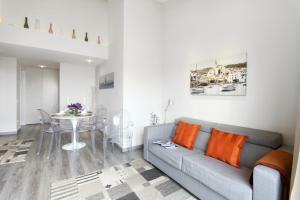 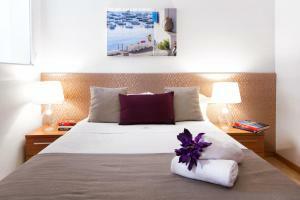 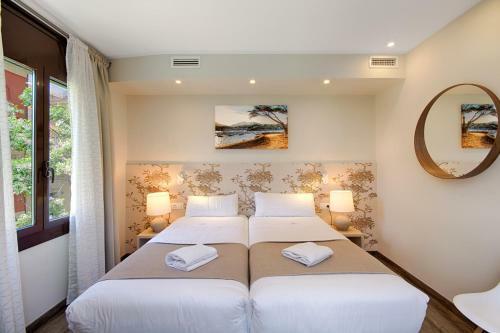 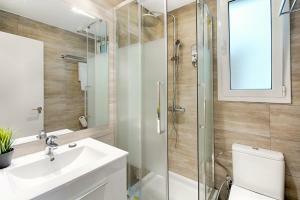 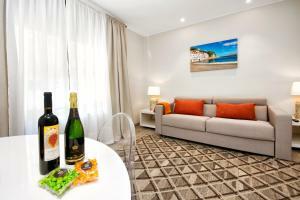 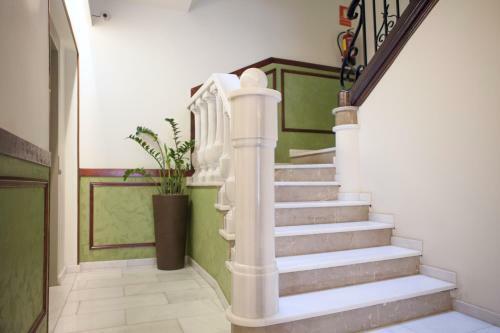 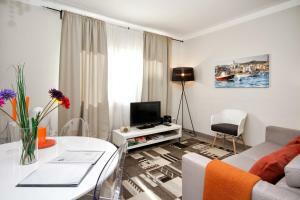 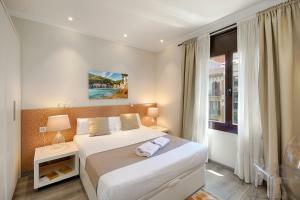 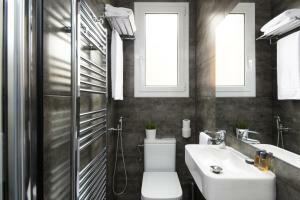 Offering free Wi-Fi and a private bathroom with a bath or shower, apartments are spacious and modernly furnished. 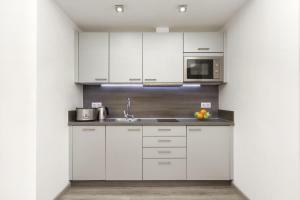 A fully equipped kitchenette with dishwasher and microwave is available, while superior apartments feature air conditioning. 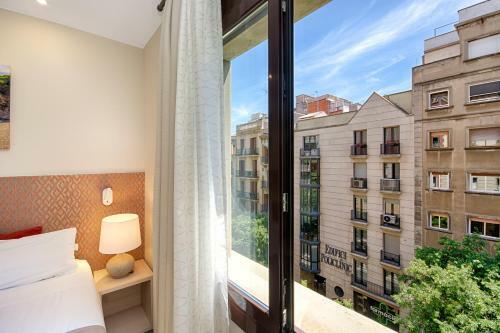 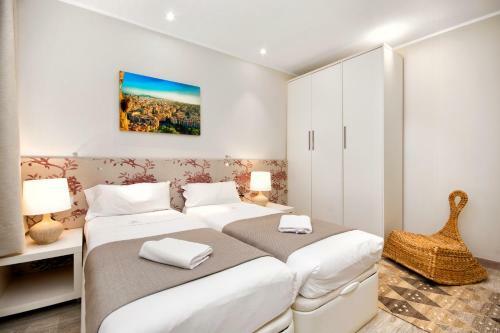 La Rambla is a 25-minute bus ride from Mercedes Heritage Best Barcelona Apartments, while Sagrada Familia is 4 Metro stops away. Offering free Wi-Fi and air conditioning, this spacious three-bedroom apartment has a private bathroom with bath. 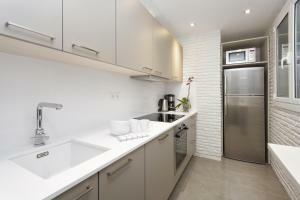 A fully equipped kitchenette with dishwasher, oven and microwave is available. 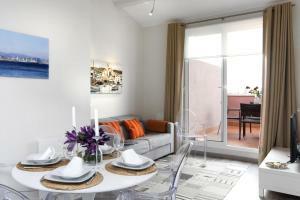 The dining room has a large table, sofa bed, flat screen TV and safety box. 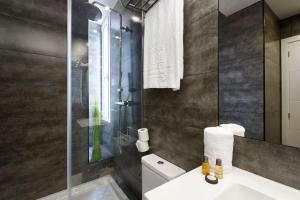 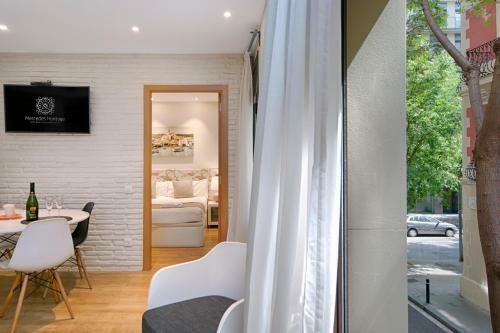 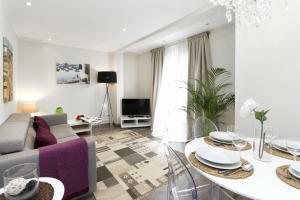 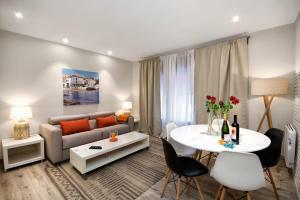 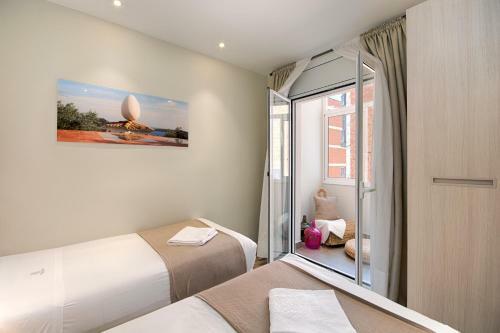 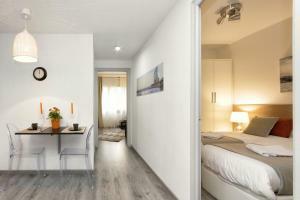 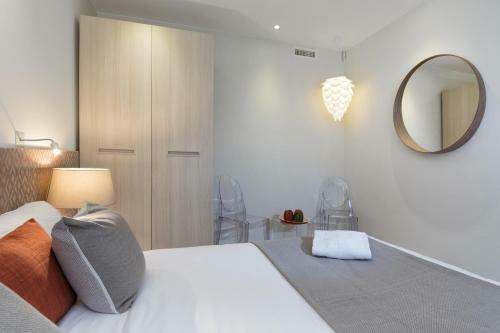 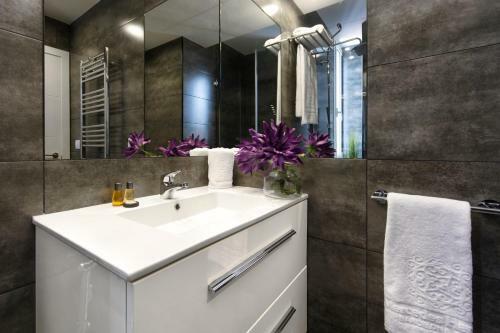 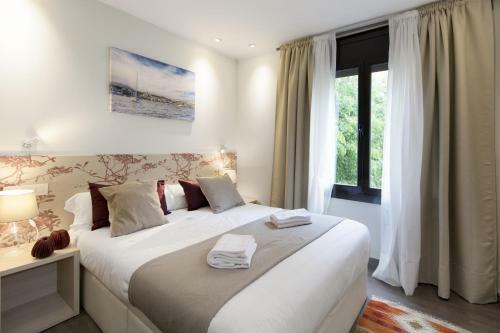 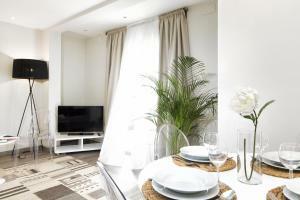 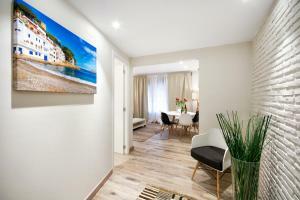 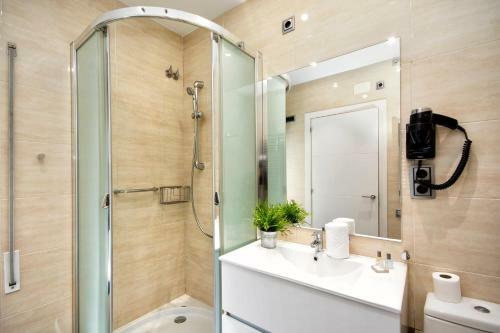 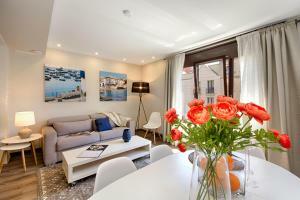 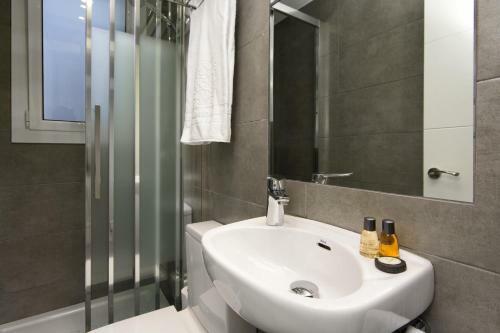 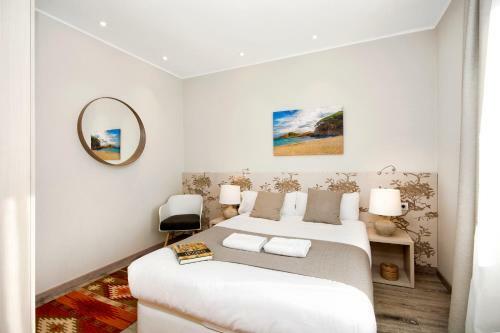 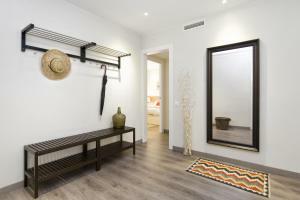 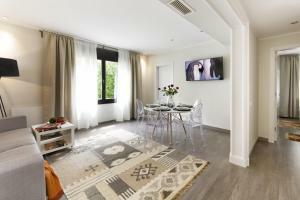 Offering free Wi-Fi and air conditioning, this elegant two-bedroom apartment has a private bathroom with bath or shower. 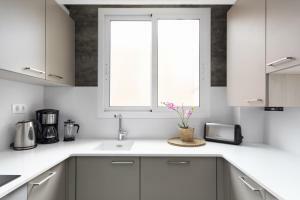 A fully equipped kitchenette with dishwasher, oven and microwave is available. There is a living-dining area with a flat-screen TV, a sofa bed and a safe. 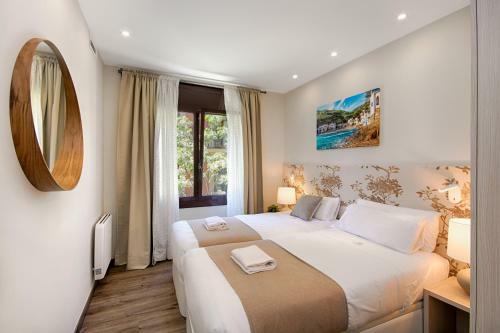 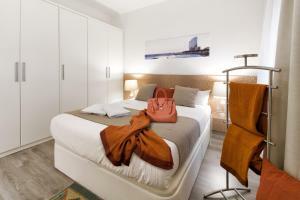 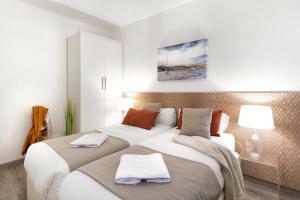 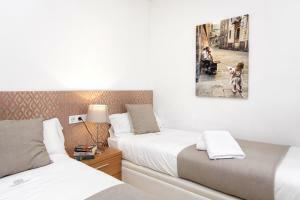 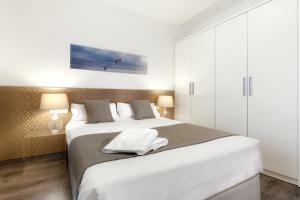 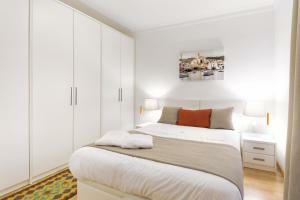 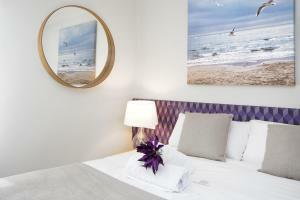 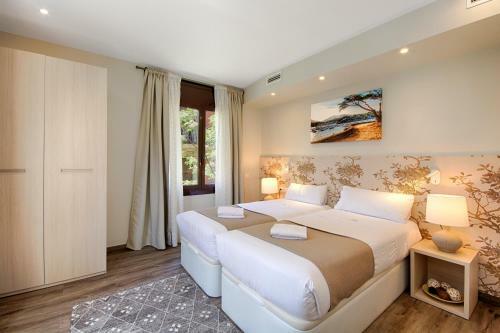 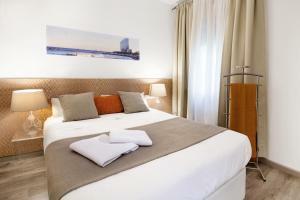 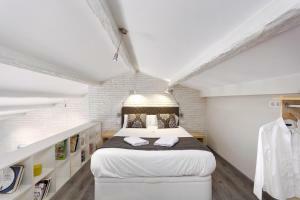 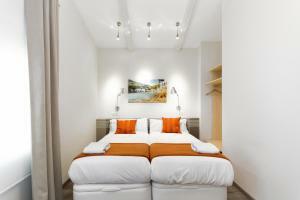 There is 1 double bedroom and 1 single room, as well as a private bathroom. Rate: € 272.25 ... € 526.80; select dates below to get current rates. 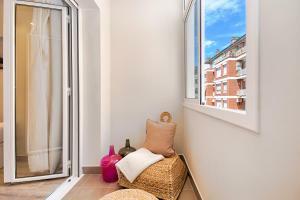 Offering free Wi-Fi and air conditioning, this spacious one-bedroom apartment has a private bathroom with bath or shower. 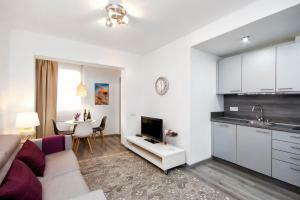 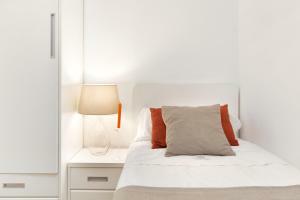 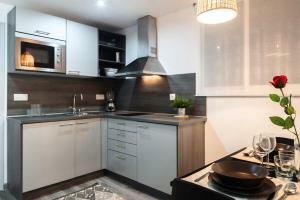 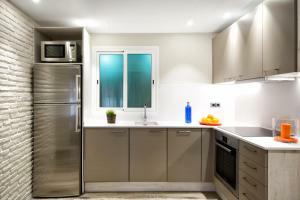 A fully equipped kitchenette with dishwasher, oven, washing machine and microwave is available. 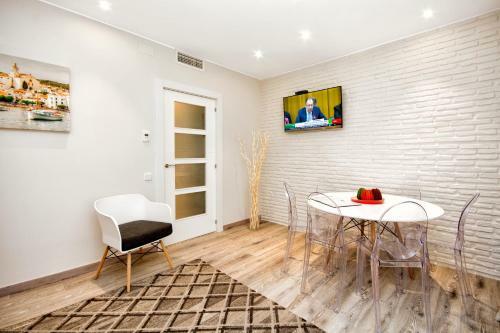 The living-dining room has a flat-screen TV, sofa bed and a safe. 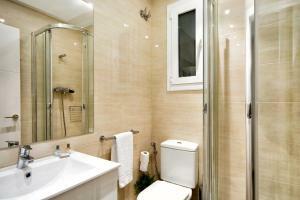 There is 1 double bedroom and a private bathroom. 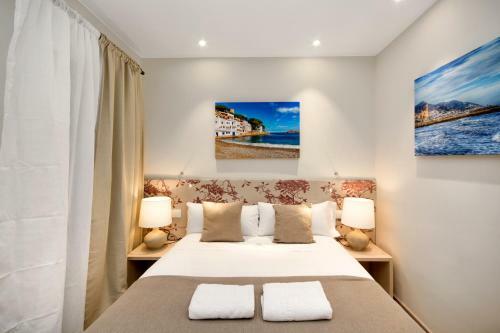 Rate: € 113.40 ... € 577.50; select dates below to get current rates. 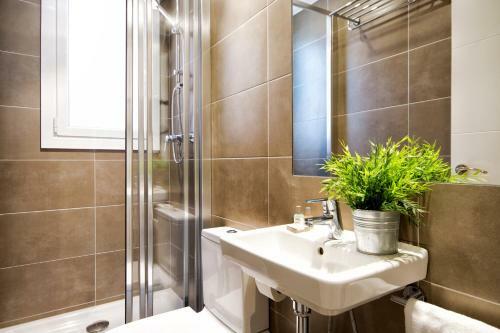 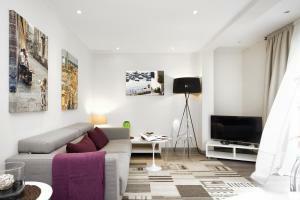 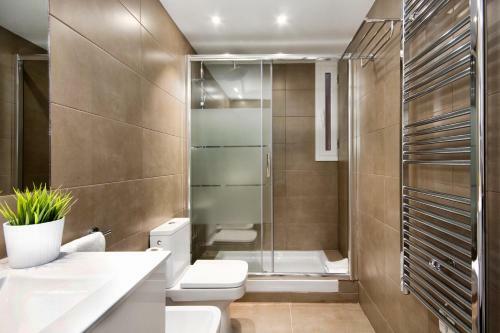 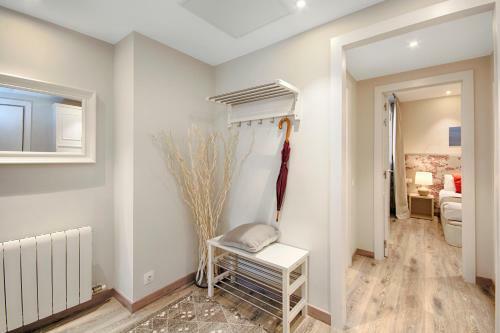 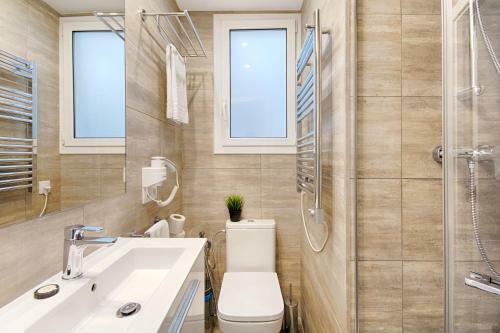 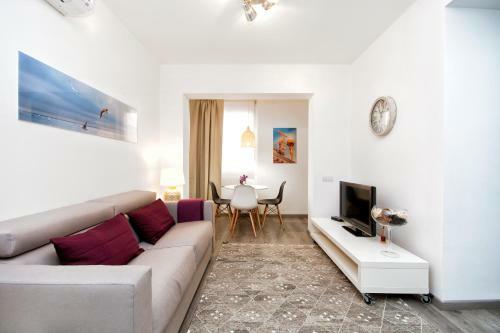 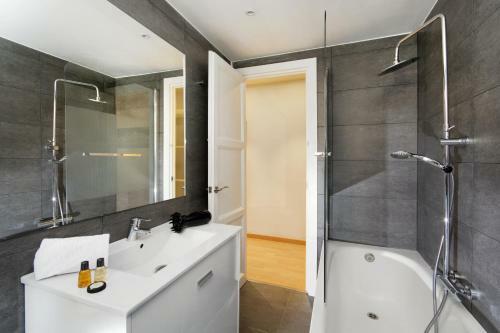 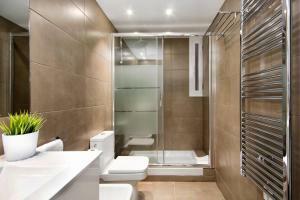 Offering free Wi-Fi, this spacious apartment has a private bathroom with a bath or shower. 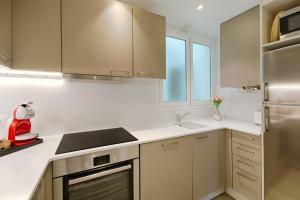 A fully equipped kitchenette with dishwasher and microwave is available. Rate: € 261.60 ... € 497.70; select dates below to get current rates. 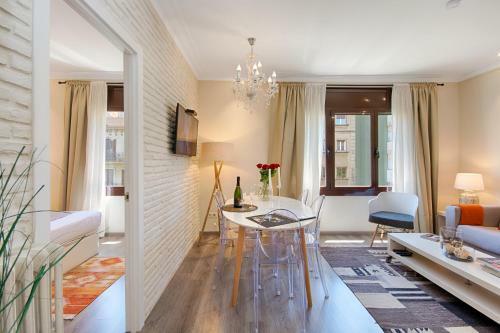 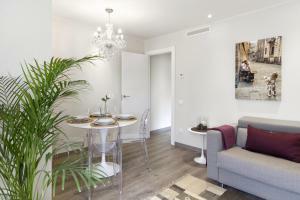 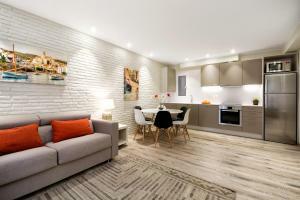 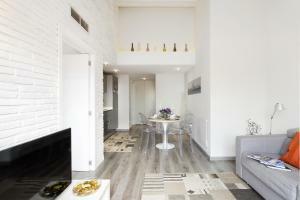 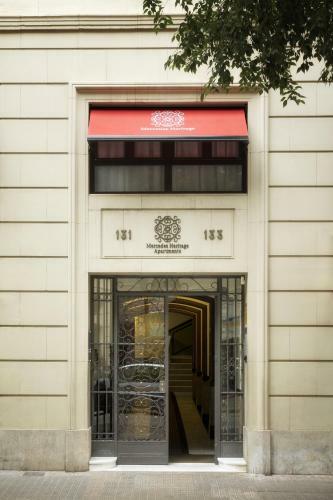 This air-conditioned apartment features modern décor and parquet floors. 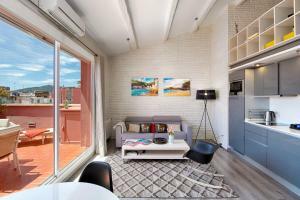 The living area includes a flat-screen TV and a sofa bed. 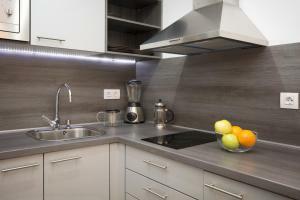 The well-equipped kitchen comes with a dishwasher, oven, microwave, and electric kettle. A safe and free WiFi are available. 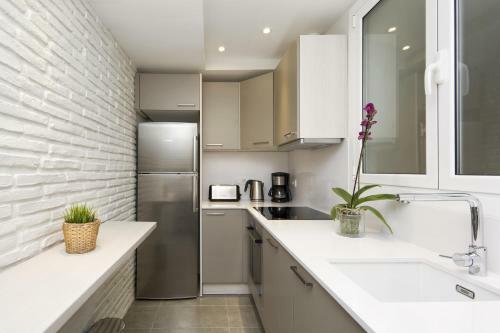 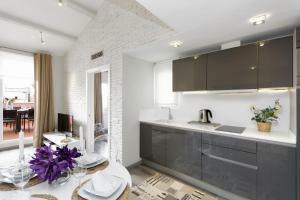 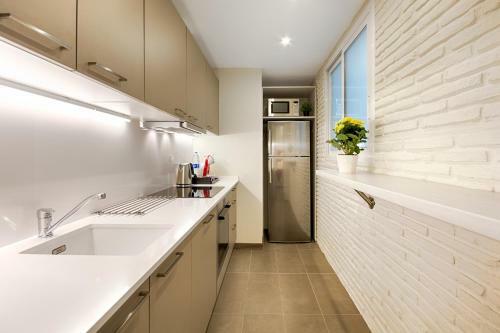 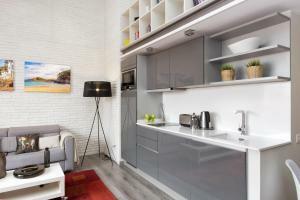 This apartment features a electric kettle, microwave and kitchenware. 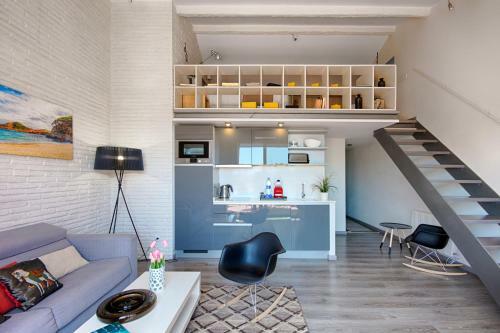 This apartment features a washing machine, oven and seating area.